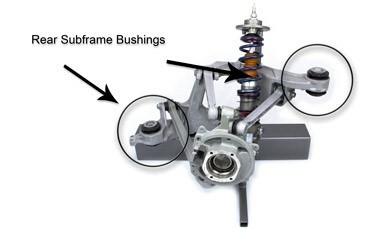 The upper mount of the shock connects to the frame (i.e., the sprung weight), while the lower mount connects to the axle, near the wheel (i.e., the unsprang weight). 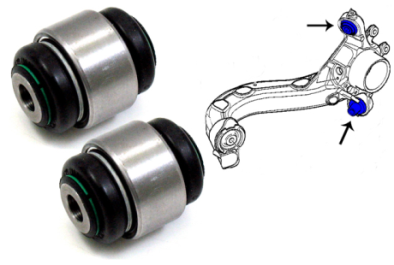 In a twin-tube design, one of the most common types of shock absorbers, the upper mount is connected to a piston rod, which in turn is connected to a piston, which in turn sits in a tube filled with hydraulic fluid. 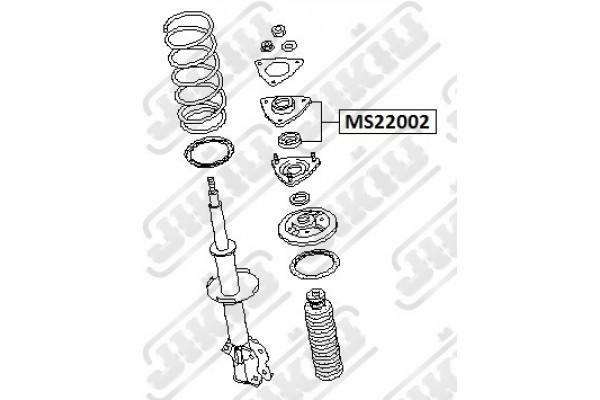 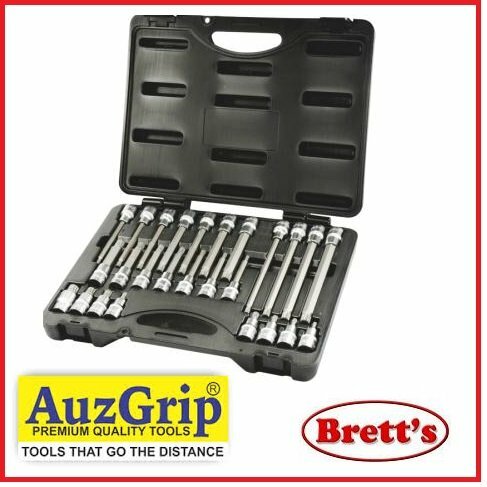 The MacPherson strut combines a shock absorber and a coil spring into a single unit. 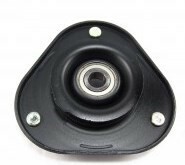 So, the mounting is specifically design for it. 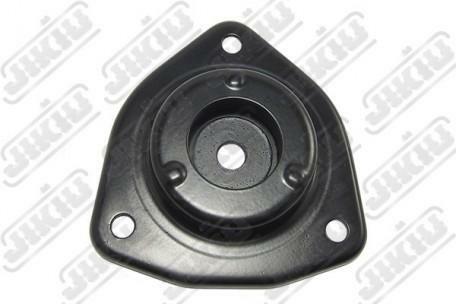 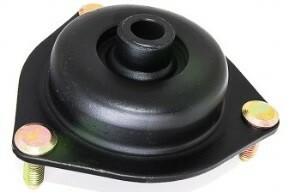 It has a massive cup as a spring sit and important bearing unit to deal with a twisting motion of strut road. 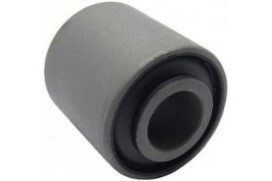 Shock Absorber Bumper ostensibly designed to absorb the impacts from wheels when the shock absorber has done its limit on bad road and allow the car to sustain it without damage. 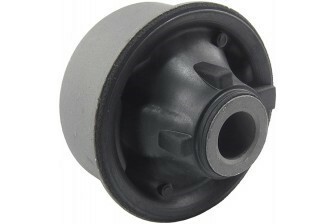 Bushings in a car refer to small mounting connections used to join moving parts and pivots in a car suspension system together. 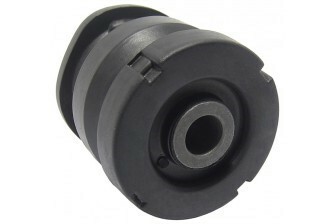 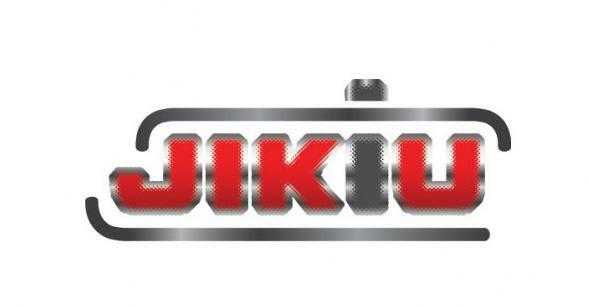 Their primary purpose is to enhance smooth running of a car and minimize friction. 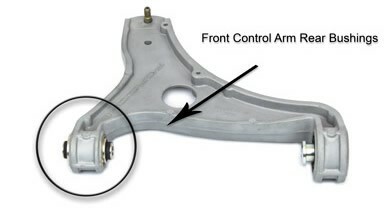 They also absorb the shock before it can be transferred to the chassis. 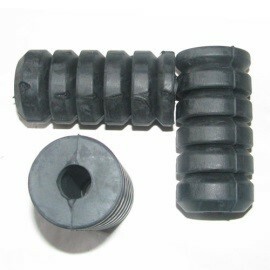 The variety of bushing used in the car suspension system and in the chassis elements.